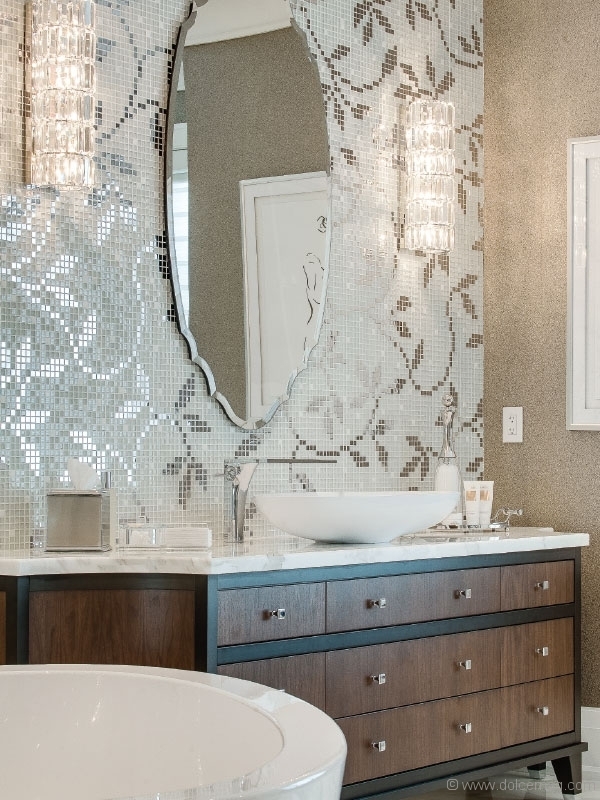 Through bold accents and an arresting overall vision for each project, Flora Di Menna Designs Inc. has refined the standards of design. 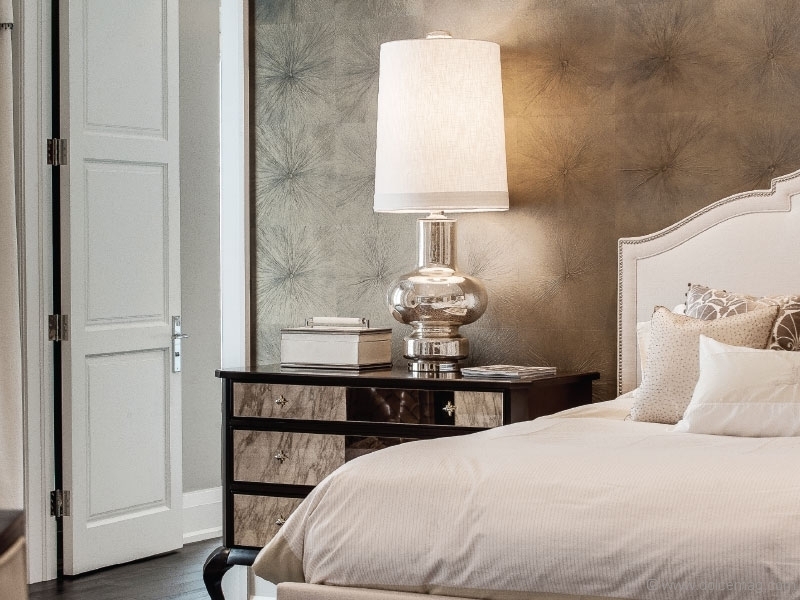 According to world-renowned designer Flora Di Menna, gone are the days of the “one size fits all” living space. Admired globally for her innovative take on classic style and innovative trends, Di Menna and her team at Flora Di Menna (FDM) Designs Inc. have crafted a flavour of design that’s all their own — a bright interpretation of their clients’ personalities mixed with their unparalleled expertise in the industry. Her method has rippled the fickle design industry, creating waves and earning a bounty of awards and recognitions. 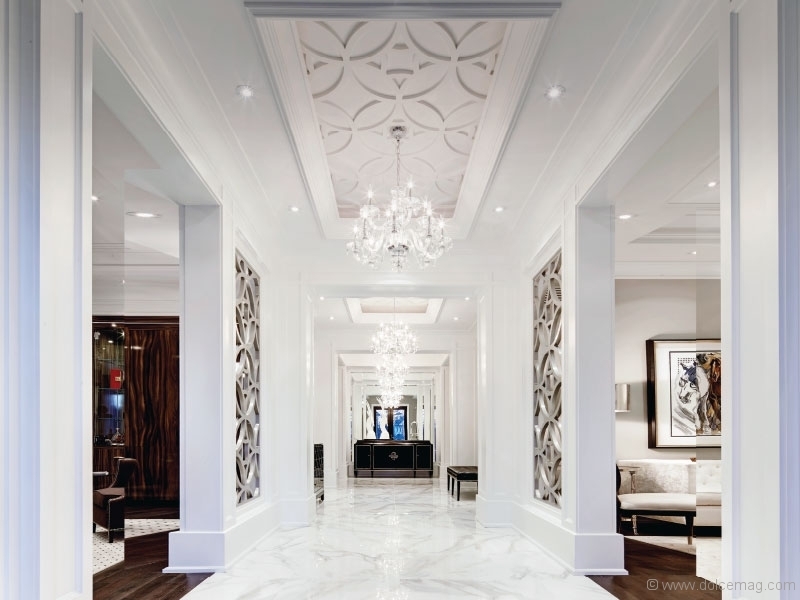 FDM Designs Inc. has won more than 35 awards internationally, and in 2015 and 2016, it took home the International Property Award for World’s Best Interior Designer in the residential category in London, England (and is up for the same award this year, for the third time in a row). 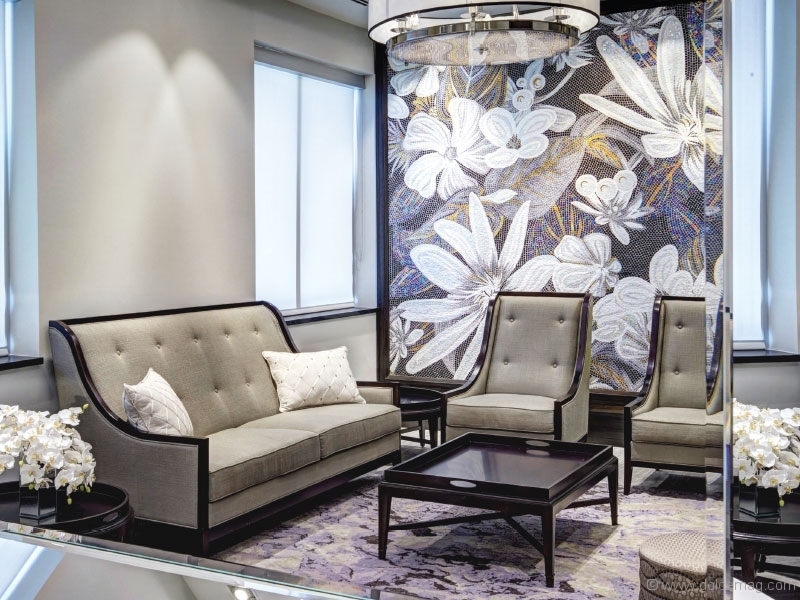 It’s the firm’s refreshing approach to design that has placed FDM Designs Inc. on the international industry map, not only pushing the standards of local design but also inspiring the global design culture. 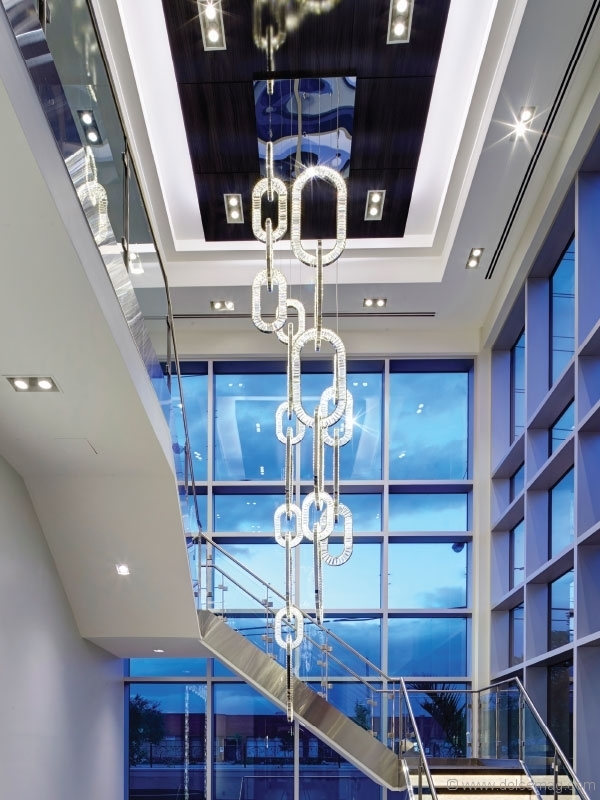 Having touched down in world-class destinations — from the Caribbean to Beijing — the firm is making its mark around the world and stirring up inspiration with every project. 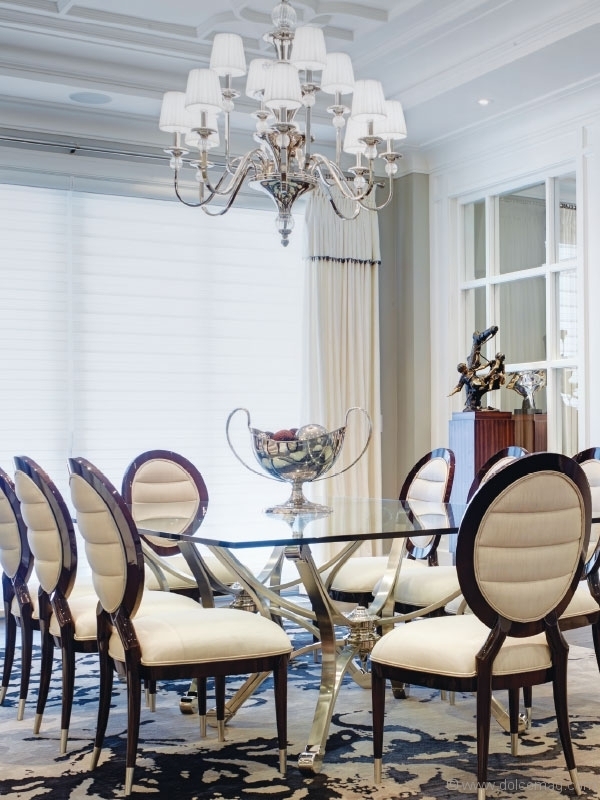 Spearheaded by president and principal designer Flora Di Menna, FDM Designs Inc. is an award-winning design firm based in Toronto.